Over the past 24 hours we have been running a competition through our Facebook & Twitter pages letting our fans help us name our Firefly character, who until now has been referred to as “The Firefly Guy”. Wanting to give him a personality we decided to let the people help us knight him in all his glory. 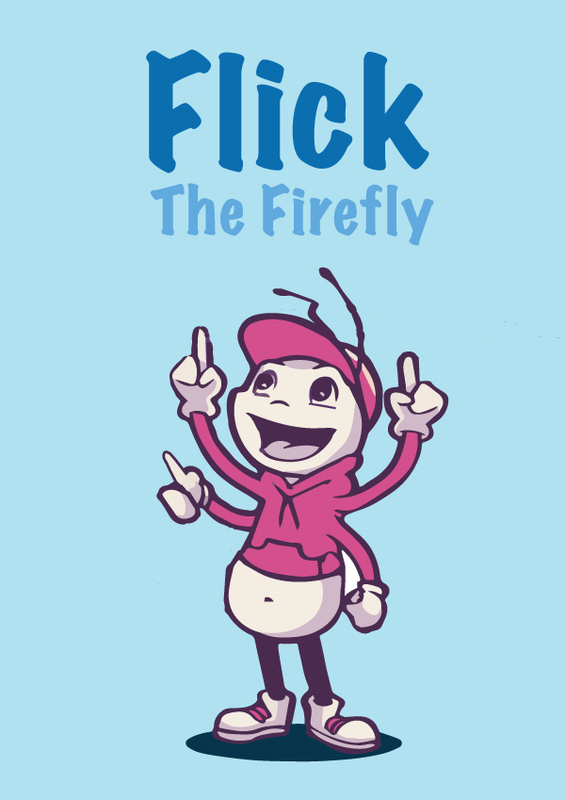 So without further adieu, may we introduce Flick The Firefly. While a number of people suggested the name Flick, it was Ben Wilson who suggested it first. Ben has scored himself one vehicle pass to any future event after our opening week.